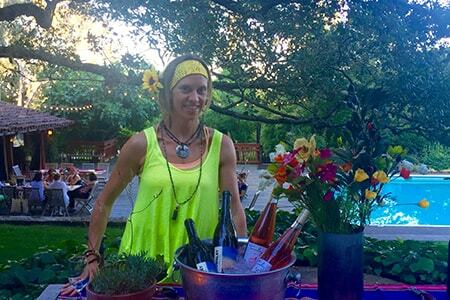 Spring Yoga Retreat with Running & Wine! 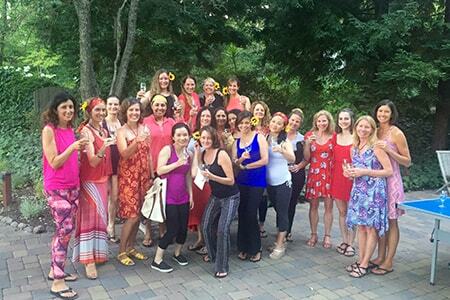 Women's Yoga Retreat with ChiRunning, ChiWalking, Pilates & Wine! 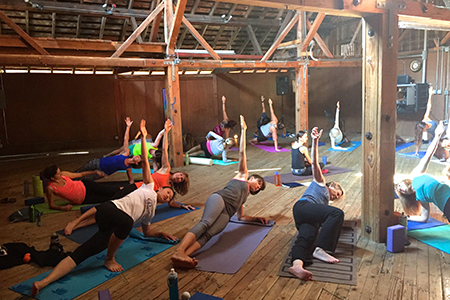 Join us for a relaxing yet energizing Spring women's yoga, running and wine tasting weekend getaway in beautiful Sonoma wine country! Improve your health and fitness, destress from your every day life, and connect with other like minded active women! Learn injury-free and energy efficient ChiRunning and ChiWalking, making running or walking effortless by letting gravity do the work. Blending principles of Tai Chi with running and walking, you move from your core muscles, allow gravity to assist your forward momentum, and let your legs relax. This reduces impact and eliminates the cause of injury, helping you to run or walk more safely, for longer, feel lighter and more relaxed, run or walk faster, further, and enjoy running or walking for a lifetime! You'll learn proper alignment and posture, injury prevention and energy efficiency techniques, efficient breathing, and mindful and meditative running tips. The yoga classes will be a blend of Hatha and Vinyasa Flow, linking movement with the breath, moving your body through both power and restorative poses. The classes will be theme-based, creative and balanced and will incorporate pranayama (breathing), strengthening, stretching, detoxing, energizing, and meditation. Connect mind, body and soul, and transform your running and your Self! All levels are welcome and encouraged. We'll have multiple leaders leading runs and hikes of varying distances and paces so there's something for everyone. 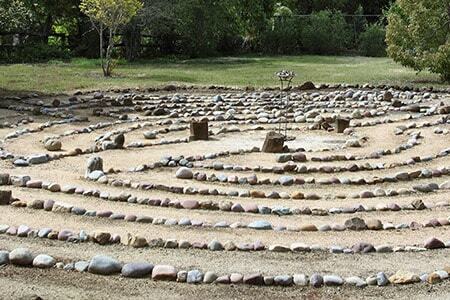 The retreat will be held at the beautiful Westerbeke Ranch in Sonoma, California, just 1 hour drive north of San Francisco and 5 minutes drive from Sonoma plaza, in the heart of breathtaking Sonoma wine country. 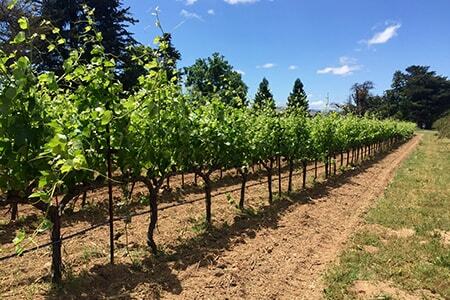 Westerbeke has a lovely rural Ranch feel and nestles amid stately oaks, surrounded by rolling grass hills and vineyards in Sonoma's Valley of the Moon. 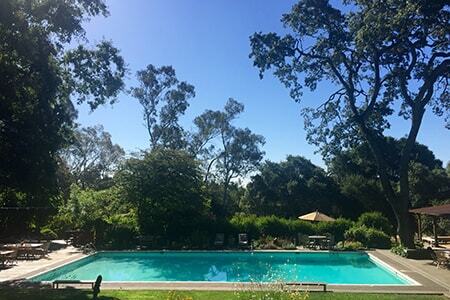 There is an onsite outdoor pool, hot tub and sauna for soaking and relaxing after yoga or running. 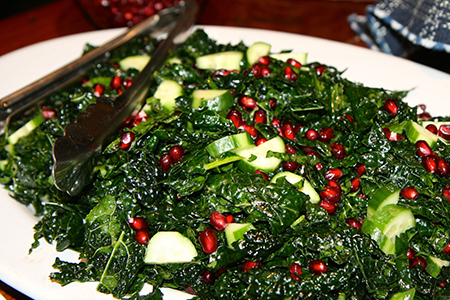 Delicious fresh, local, nutritious, sustainable and hand-made farm to table food will be served 3 times daily, by wonderful cooks of the highest caliber, artists in their own right. The closest airports are Sonoma County Airport (30 mins drive), San Francisco (SFO), Oakland (OAK) and Sacramento (SMF) Airports. SFO, OAK and SMF are approximately 1.5 hours drive from the retreat center. Transport to/from the retreat is not included. Driving directions will be provided. 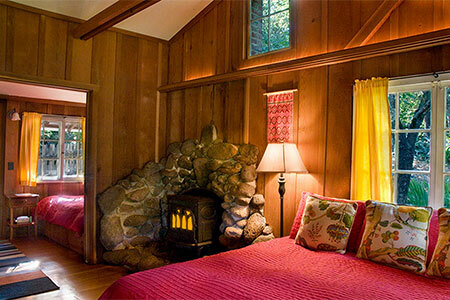 The rooms are colorful, and country style, and contain 2, 3 or 4 beds, with a private bathroom per room. Body wash and soap is provided. Please bring your own shampoo, conditioner and hair dryer if desired. Learn effortless, injury free and natural running/walking form, ChiRunning and ChiWalking. Practice your natural form during led trail runs/hikes (different paces/distances will be provided). Practice yoga and Pilates, customized for runners/hikers. Learn injury prevention and active isolated stretching techniques so you can take care of your body in between your runs and hikes, speeding up recovery time and preventing injuries. 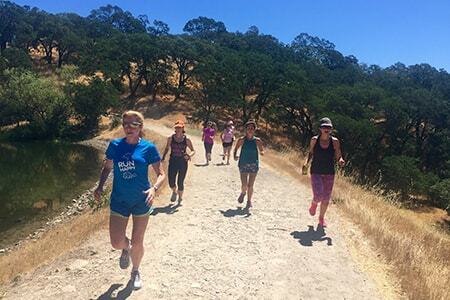 Learn helpful training and racing tips from one of the top female running coaches in the Bay Area. 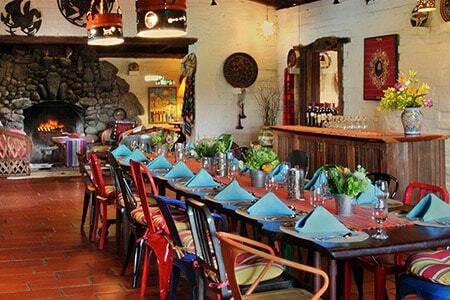 Wind down in the evenings with some local wine tasting. Meet other like-minded runners and outdoor enthusiasts for a fabulous and fun weekend in nature! Sally is the founder of Body Flows. She helps runners stay injury-free by teaching them effortless and energy efficient ChiRunning, using gravity for propulsion and relaxing the legs. She teaches yoga to athletes, individuals and businesses all over the San Francisco Bay Area. To help speed up recovery and prevent or heal sports injuries, Sally treats her clients through therapeutic and sports massage, assisted stretching, and Reiki energy healing, and teaches them how to use Trigger Point Therapy equipment for self recovery and myofascial compression. Working with both professional and recreational runners and triathletes, Sally loves to share her knowledge and experience of these practices that have helped her to heal her own body after experiencing many injuries and health issues while training and racing as a competitive triathlete. Read more about Sally on her website. Caitlin is an elite road, trail and ultra runner, a running coach, pilates trainer, yoga instructor, doula, and artist. Having spent most of her life cultivating creativity, especially in the form of movement, growing up as a dancer, her curiosity about the human body has led her to follow this path, specializing in women's health, athletic rehab and running performance. Her running career to date includes over 70 races, 42 1st place finishes, 26 course records and qualifying for the Olympic Marathon Trials. She is passionate about coaching others to train and race safely and successfully, helping them to reach their goals and their highest potential. Making sure it stays fun, she builds upon consistency, intensity and awareness while creating a plan that is flexible to one's individual needs. Caitlin is thrilled to share with you her running inspirations, training and racing tips, pilates and core strengthening, and active isolated stretching techniques during this weekend retreat. Read more about Caitlin on her website. Deanna has been running for over 25 years. Her first of many marathons was the San Francisco Marathon in 1999. She has qualified and run Boston marathon multiple times, and raced competitively all over the world. 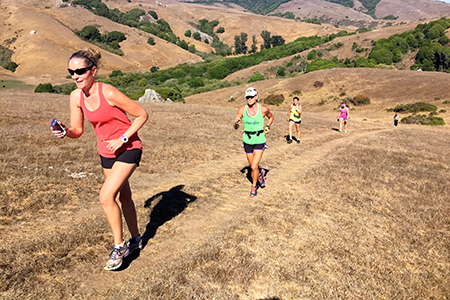 Her passion for running led her to create SF Scenic Running Tours, where she guides trail runs along the beautiful trails in Golden Gate Park, the Presidio, Lands End and Crissy Field. 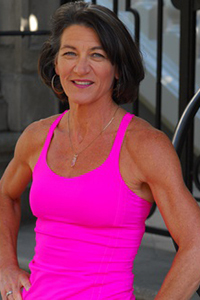 Deanna is also a NASM Certified Personal Trainer and a USA Track & Field Certified Coach. Deanna also coaches high school cross country teams. 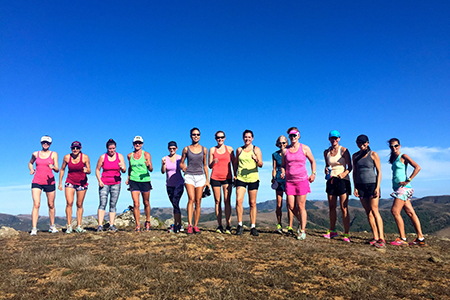 Read more about Deanna's Running Tour business, San Francisco Scenic Running Tours. A $200 deposit is required to secure your spot or you may pay in full. The balance will be charged 4 months prior to the retreat. If the retreat is less than 4 months from the date of registration, the full amount is required. Shared rooms are female-only unless you are signing up with a friend or as part of a couple and sharing the room. Please message us via our Contact page if you would like to attend as a couple. Read our client testimonials and feedback. Please read our Body Flows Cancellation Policy. We look forward to meeting you and helping you with your running! Please contact us with any questions via our Contact page. 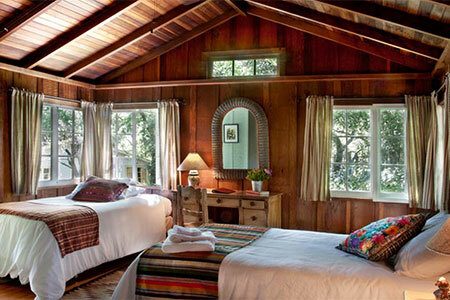 March 2019 - Hot Springs Yoga Retreat California! 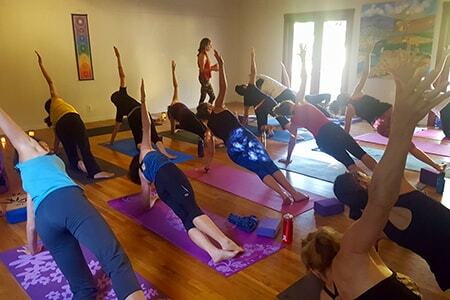 April 2019 - Costa Rica Yoga Retreat! July 2019 - Scotland Yoga Retreat!